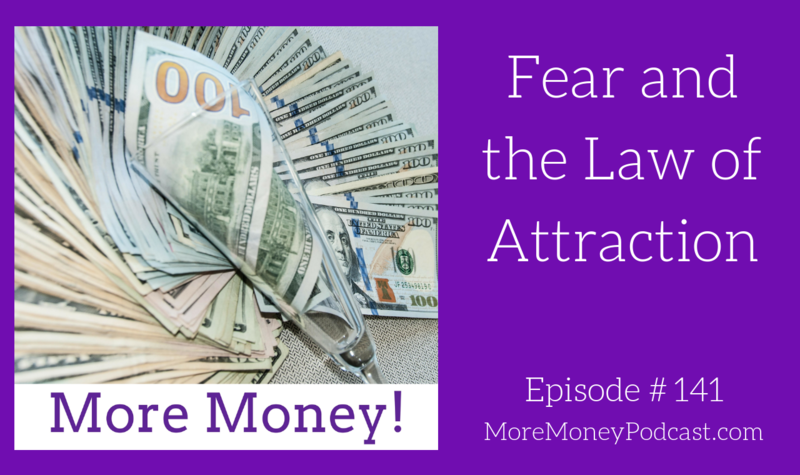 Listen in as Jeanne and I talk about the evolution of fear as she continues to grows in her business. Jeanne Andrus is The Menopause Guru. 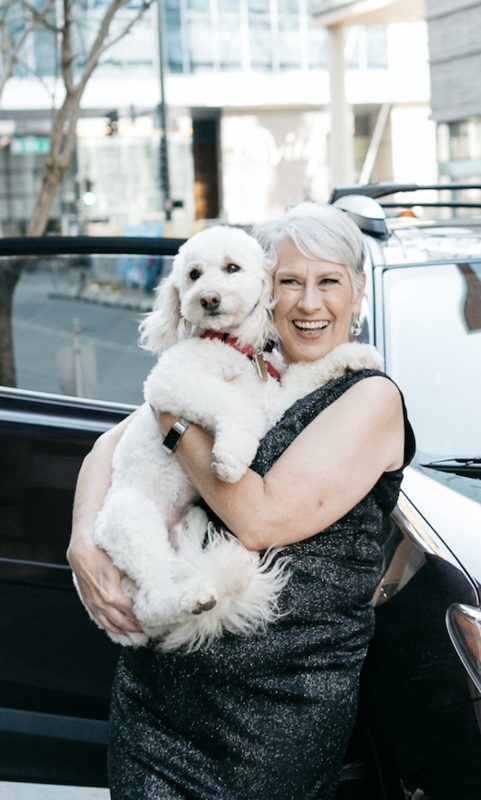 Beginning with her own journey through menopause, Jeanne realized that women aren't prepared for the multitude of changes that happen to them as they go through this period of their lives. Her work with women on their Menopausal Journey has led her to develop her own program of coaching - Menopause Mastery Coaching, which embraces the physical, emotional, mental, and spiritual changes of menopause. Don’t miss an episode, subscribe at iTunes, Stitcher or RSS.